Toro is one of the biggest names in the outdoor power equipment industry, and it's easy to understand why. Toro offers a wide range of products and options to tackle any task, whether you're a homeowner looking for the right tools to make your landscaping easier, or you're a professional looking for commercial-grade equipment to get the job done. Each and every piece of Toro power equipment has been designed and built to provide owners with all the power they need to enhance their productivity and get work done easier, faster, and more efficiently. Toro has both standard walk-behind and zero-turn mowers so you can take on any lawn care task. Pick up one of their snow throwers or snow blowers to make short work of fallen snow on your driveway. 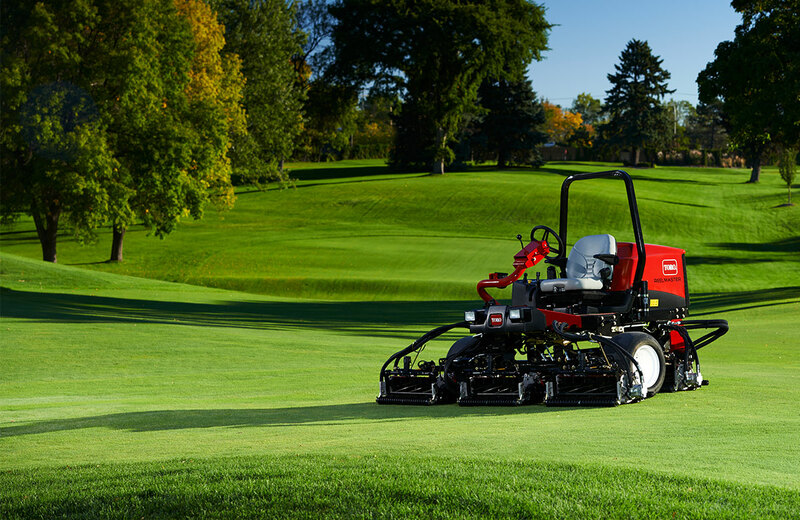 Enjoy innovative features and advanced technology that makes Toro equipment easier to operate. Head into Clive Power Equipment for a look at our full stock of Toro commercial and residential mowers, snowthrowers, and snowblowers. We're located in Clive, Iowa and proudly serve Des Moines and Urbandale.